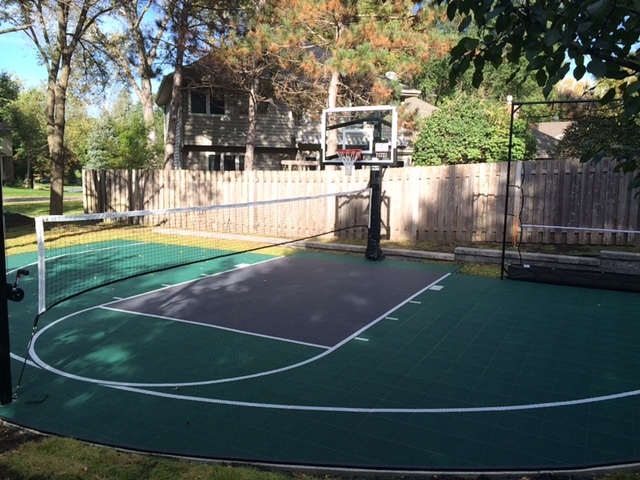 THE BACKYARD COURT has long been the backbone of our success, Sport Court started in 1974, just offering the backyard court idea. Since that time we have become the leader in court construction. 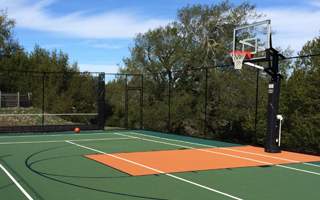 From the ½ court basketball court for the kids to practice their free throws to the Multi-purpose game court that allows you to play over 15 games and sports on one court, we have a custom built court that will fit your yard and families activities. 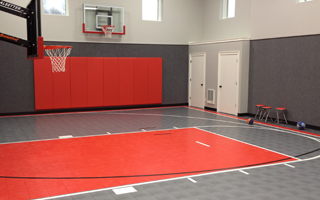 HOME GYMS are all the rage now and what better way to keep the kids active all winter long, we offer a full line of athletic floor options for the gym as well as everything else you may need in the space from wall mount basketball hoops to padding, acoustic treatments, batting cages, dead nets for golf, etc. 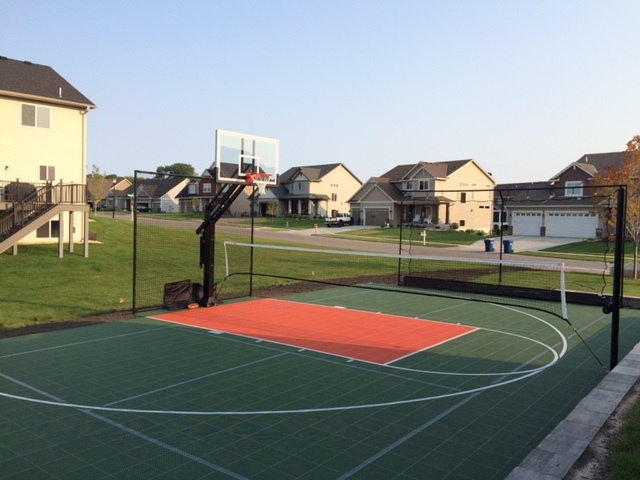 Let Sport Court® North build you a residential game court in Minnesota and western Wisconsin, to suit your dreams and fit within your budget. 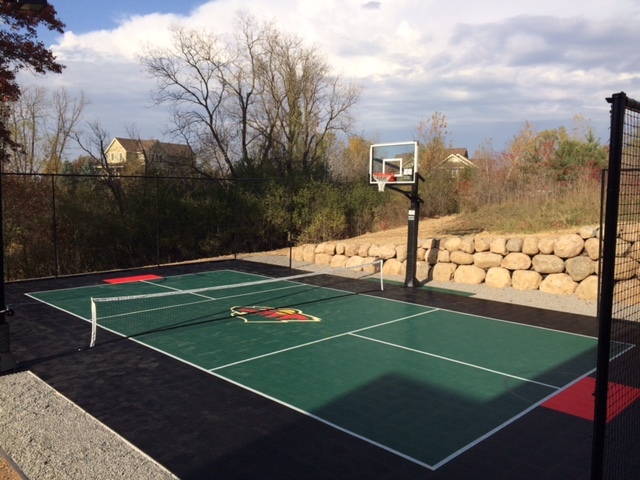 Sport Court® North is the official Sport Court® Distributor for Minnesota and western Wisconsin. Contact us today for a friendly hassle-free estimate. Sport Court Multi-use Game Courts are the perfect answer for families who want the versatility for a variety of sports and activities in one court. 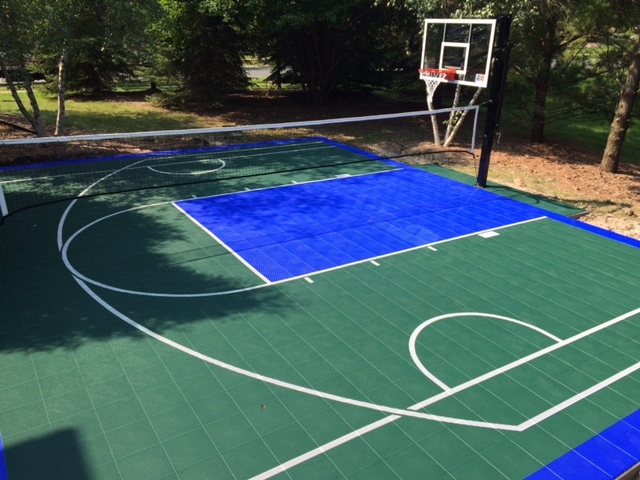 From the perfect basketball court, to over 15 games all played on one court, we can custom build a court just for you! 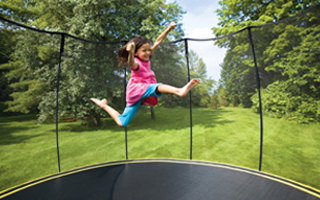 Sizes vary from 25'x45' up to a fantastic court for every sport at 45'x80'. Just a few of the sports you can play are: Paddle Tennis, Pickle Ball, Quick Start tennis, Badminton, Volleyball and of course Basketball. A typical court is built from start to finish in 3-4 days, that means you're playing with your family on your very own court soon! 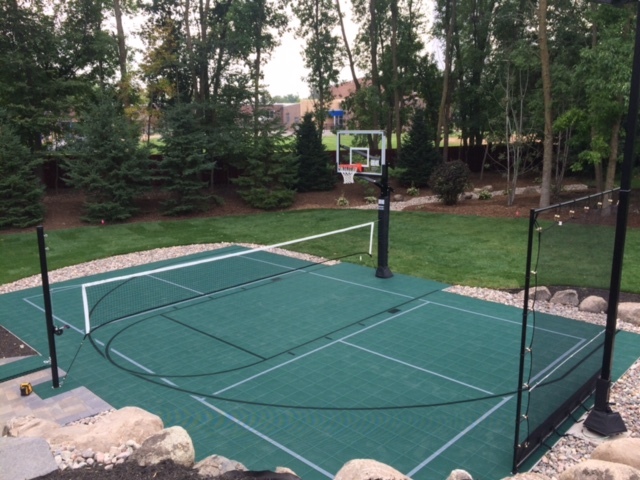 Sport Court North is the official Sport Court builder for Minnesota and western Wisconsin so contact us today for friendly, hassle-free estimate. 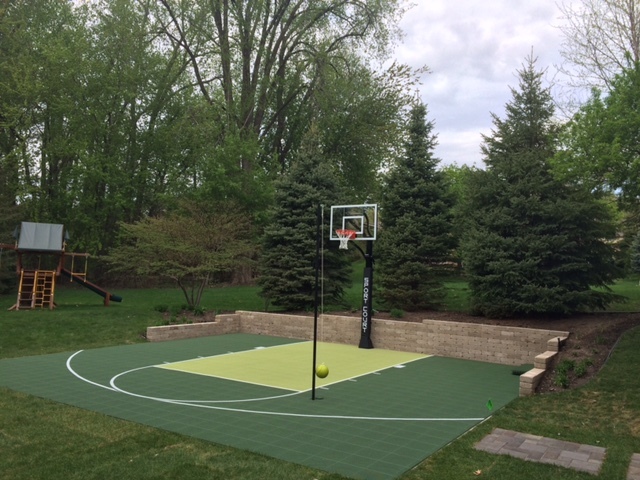 We custom build every court to fit your yard, your budget and sport.